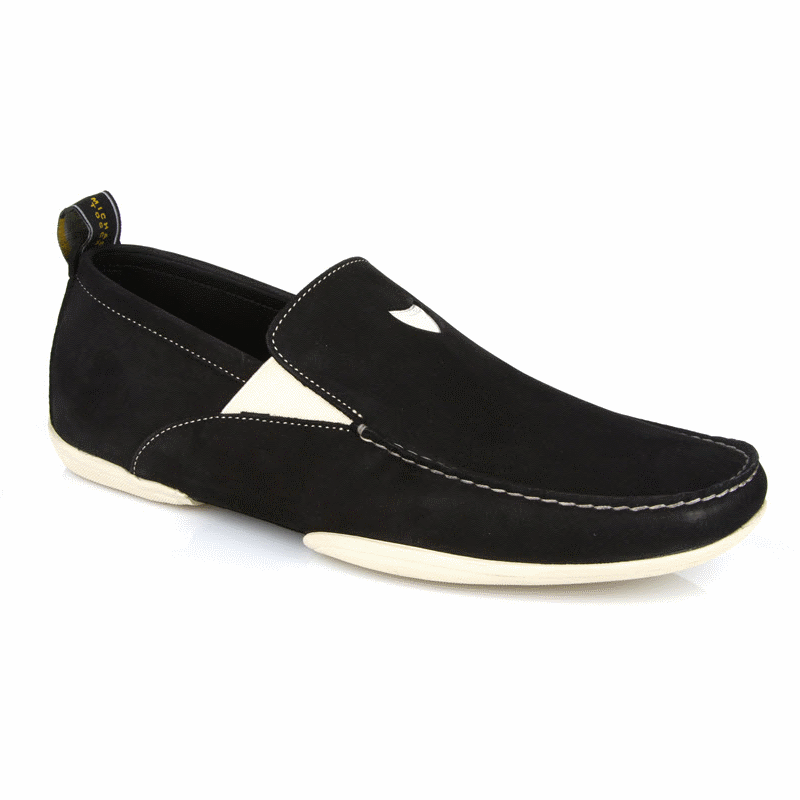 Sporty suede driving loafers, featuring contrast color rubber driving sole and stitching and double side elastic for easy comfortable fit. Features the Michael Toschi NEST system that provides anatomic stability and comfort. Handmade in Italy with foot technology only found in Michael Toschi shoes. This shoe features a removable insole.